Get your own Captain Sun T-Shirt! | The Captain Sun Adventures! 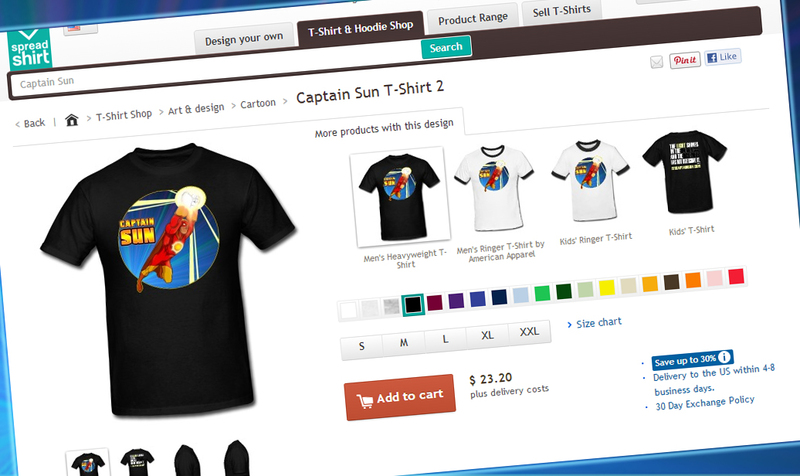 Get your own Captain Sun T-Shirt!